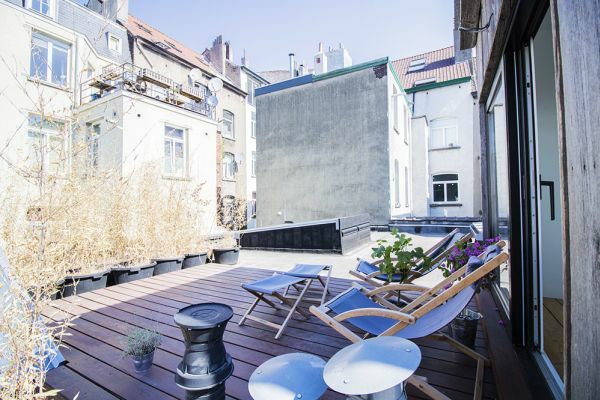 Event venue to rent in Brussels. 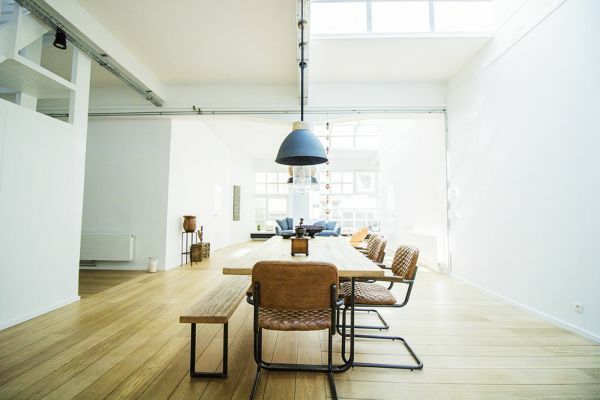 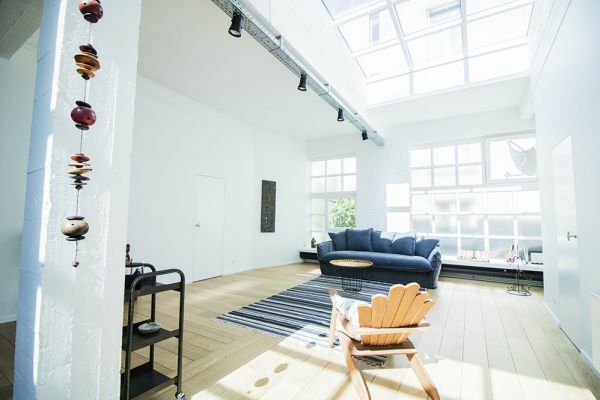 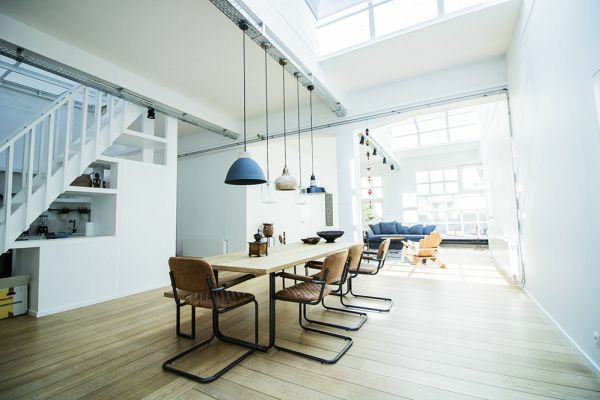 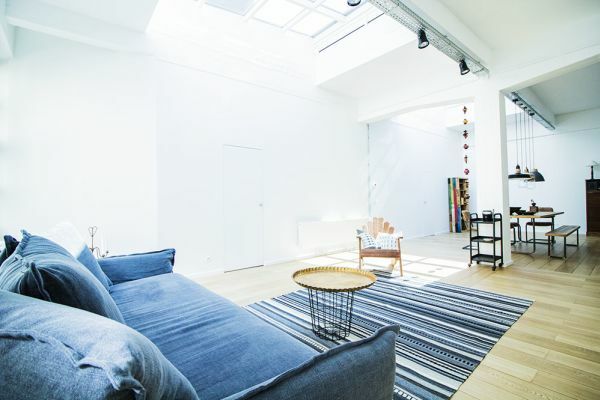 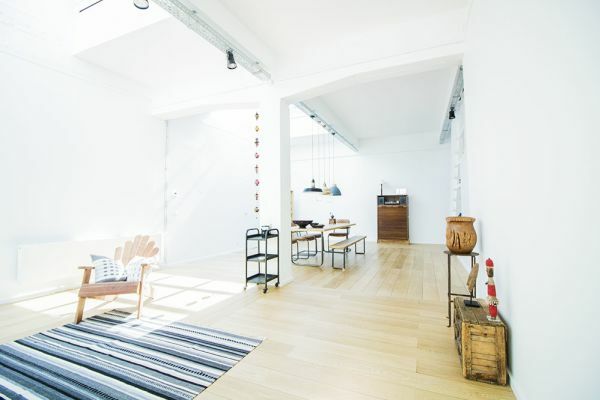 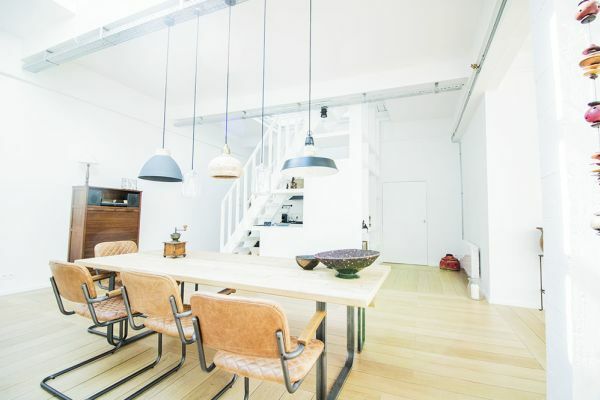 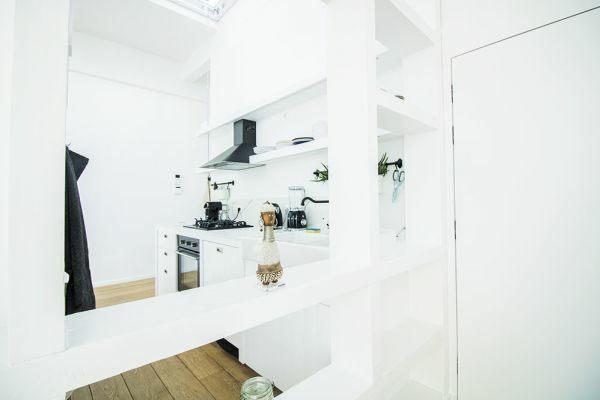 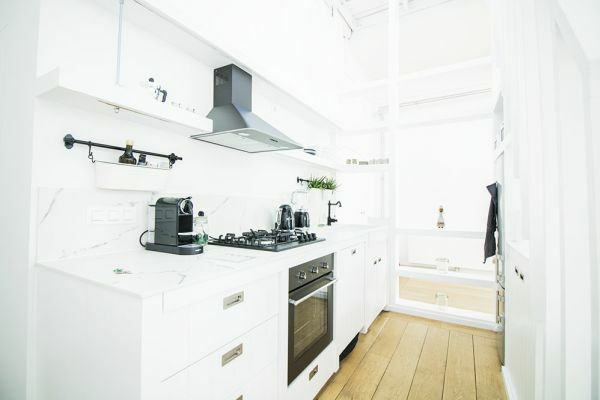 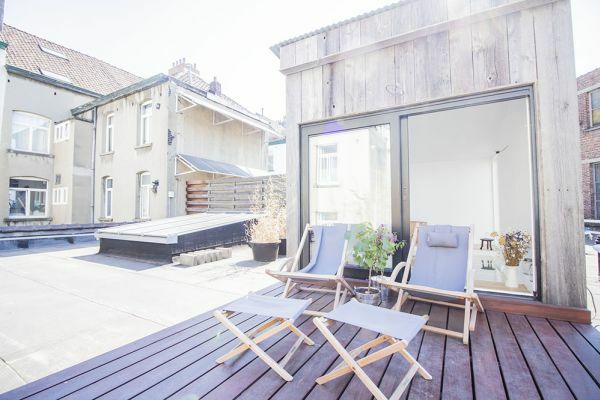 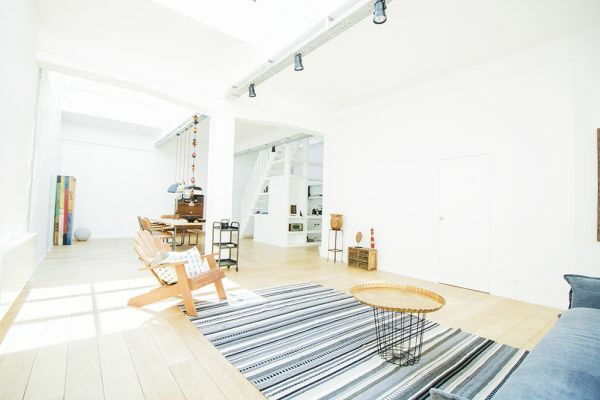 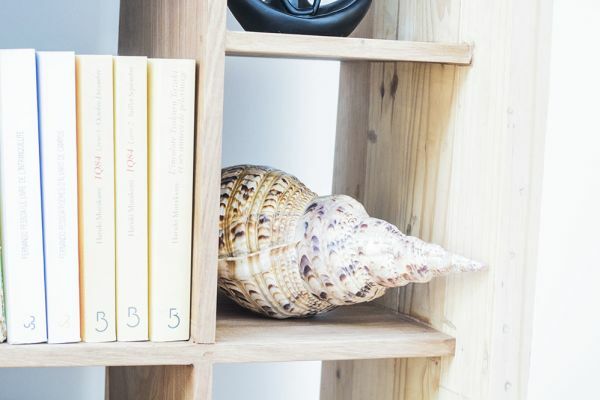 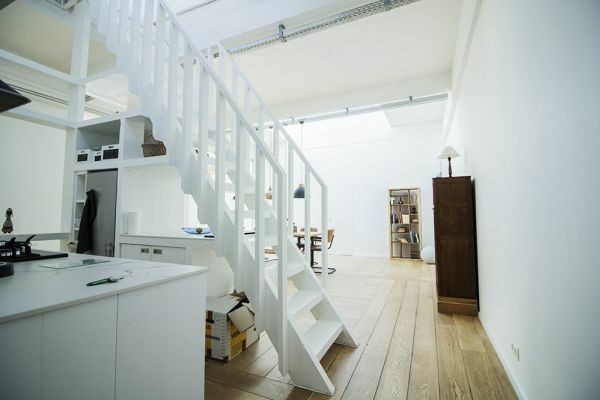 This superb loft located in the Antoine Dansaert district, in the center of Brussels, is extremely bright. 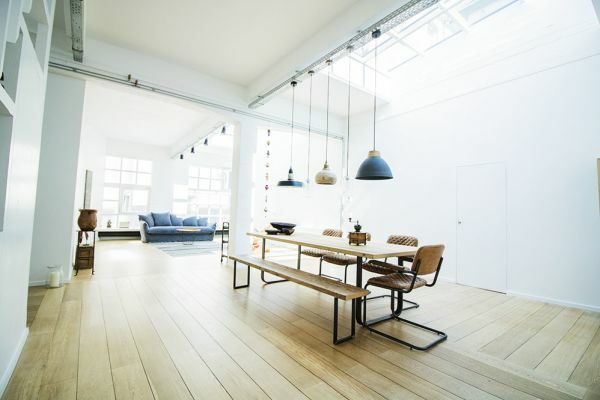 High ceiling, the living room is decorated with taste and style. 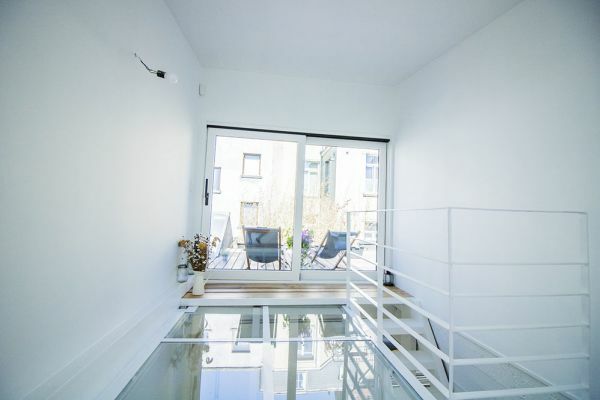 On the floor, you reach the rooftop via a glass floor. 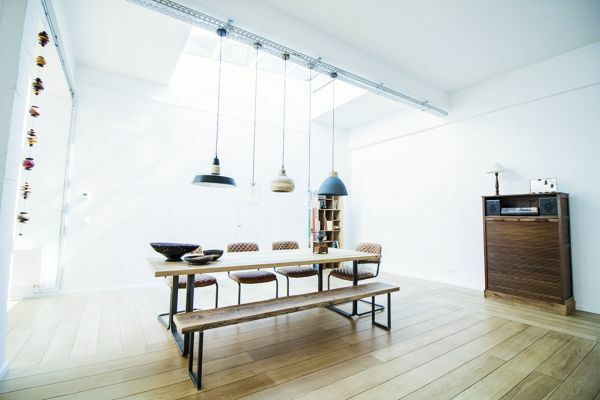 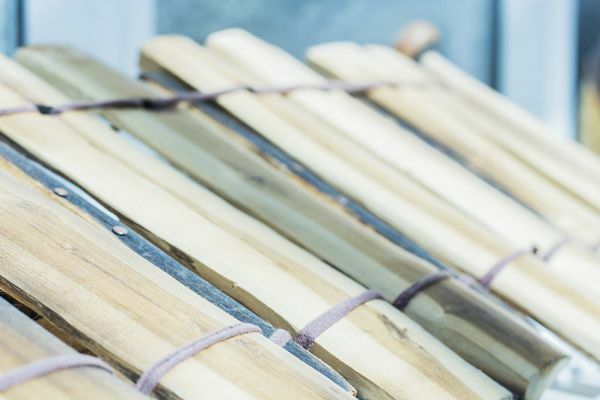 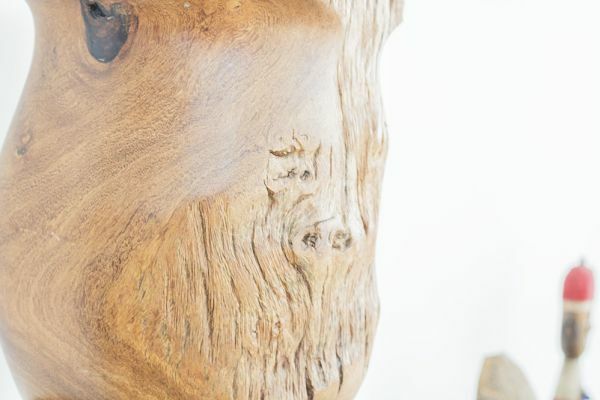 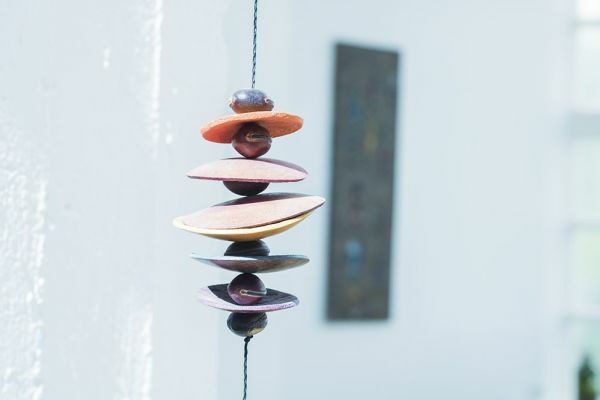 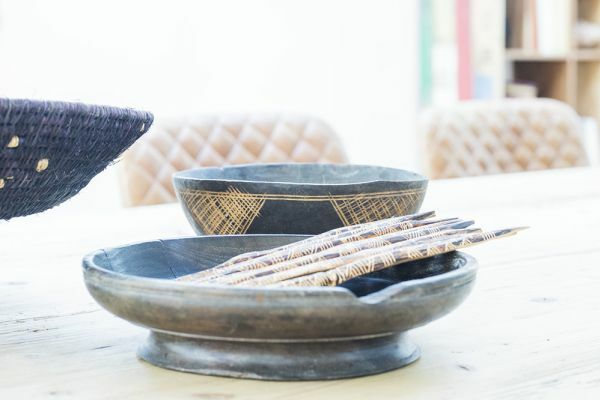 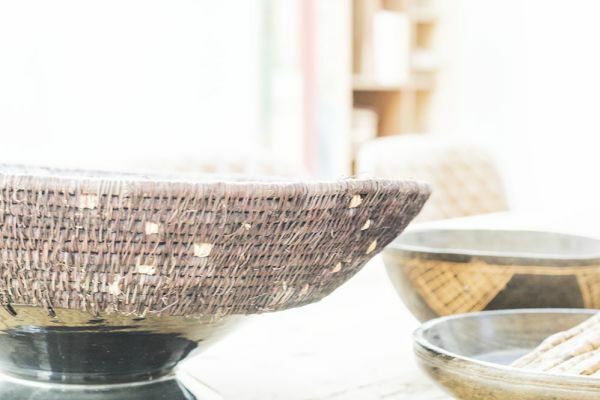 Discover Elodie's loft for your next event! 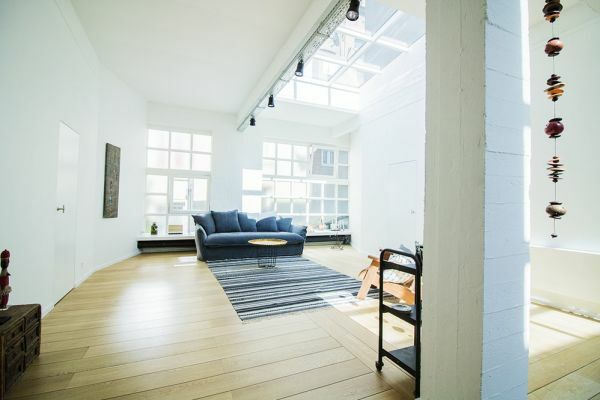 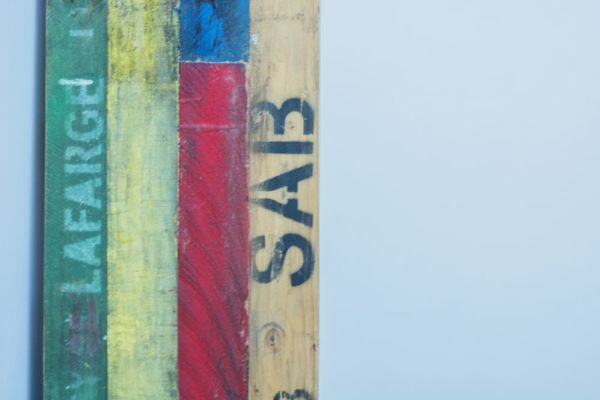 Space price: € 75.00 x 3 h: 0.00 x 1 day Price was calculated according to space minimum number of hours.